‘Garden and landscape designers are adept at interpreting outdoor spaces and transforming them into creatively conceived environments. 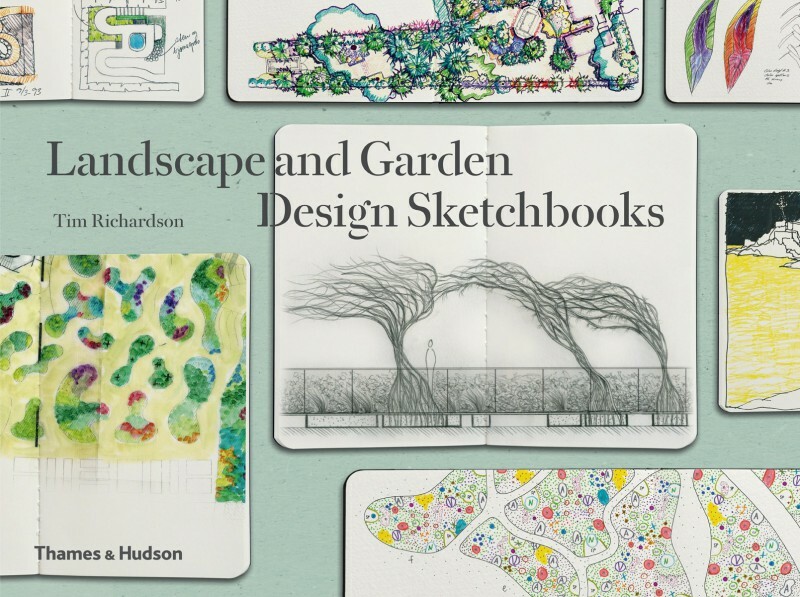 Their ideas rarely come spontaneously: rather, the thoughtful designer considers a space from different perspectives or for several seasons, working out spacing, planting, materials, and color schemes in detailed preparatory sketchbooks. doxiadis+ are honored to be featured in this unusual, insightful, beautiful book.